My overall goal for my patients is to improve their quality of life by working closely with them and their families. 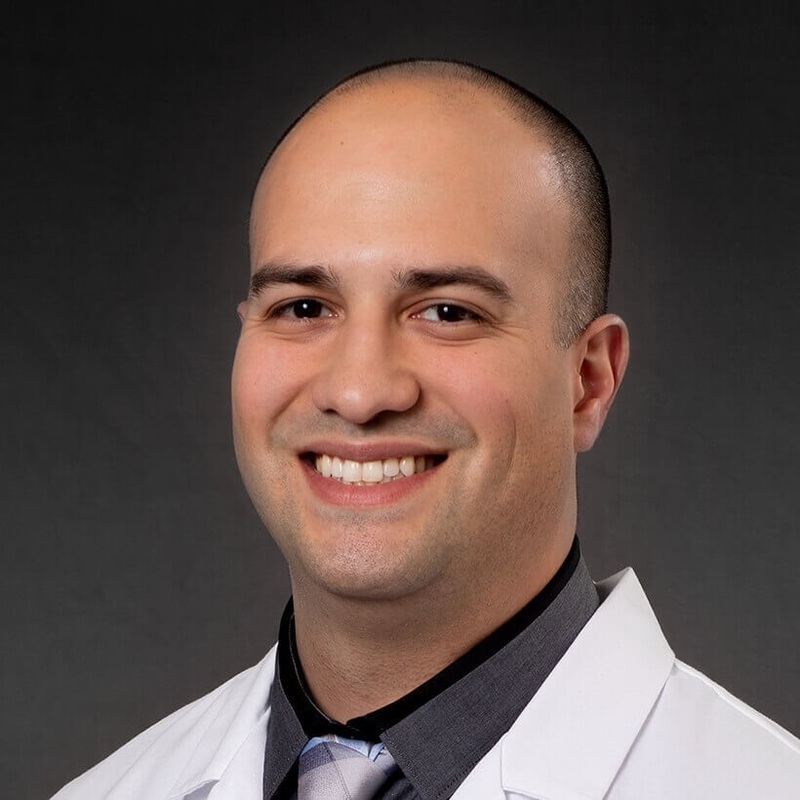 Mauricio Valencia joined Cancer Treatment Centers of America ® (CTCA), Chicago, in April 2011 because he strongly believes in the Mother Standard® of care delivered there. Valencia began his career at CTCA® first as a technician, then as a nurse, and now serves as a critical care nurse practitioner. In his role at CTCA, Valencia focuses on patients with pulmonary issues—in the ICU, an inpatient setting or the outpatient clinic. Bilingual in English and Spanish, Valencia connects with patients from different backgrounds and says he appreciates the personal part of patient work. “I enjoy the time I get to spend caring for and getting to know our patients,” he says. Valencia earned his Bachelor of Science degree in nursing from Northern Illinois University in DeKalb, Illinois. He went on to earn a Master of Science degree in nursing from the University of Illinois at Chicago. In 2018, he was certified as a family nurse practitioner by the American Association of Nurse Practitioners. Valencia is married with two young sons. Outside of work, he likes spending time with family and friends. He also enjoys CrossFit workouts and brewing beer at home.